Indian pharma firm Sun Pharma has announced it is to combine its New Jersey manufacturing operations in a bid to “improve cost efficiencies, it has emerged – a move which puts almost 100 jobs at risk. 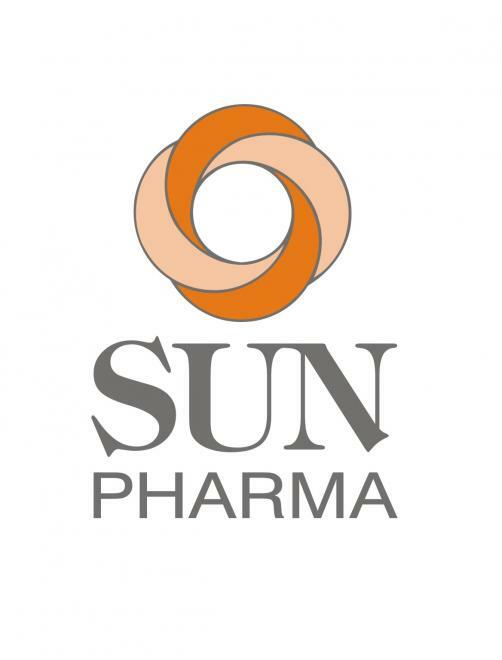 "Sun Pharma is consolidating its manufacturing operations at New Brunswick and Cranbury into one location, New Brunswick,” a company spokesperson said. "The restructuring is aimed at optimising our manufacturing operations and improving cost efficiencies in the increasingly competitive US market." The company confirmed that the affected employees will receive a severance package and will able to relocate.